Social advertising is no different than any other form of advertising: it works best when you focus your efforts. This means that target markets, buyer personas and clearly defined segments are critical. You can launch your latest campaign on every social network with over a million users, but there is still no guarantee that the right people will see it, so if you want a successful social advertising campaign you need to start with specific segments. Use your data to determine which platforms you should advertise on— specifically, examine your best existing customers and figure out which social platforms they are active on. Find out if there are any social platforms missing from your landscape, or if you can eliminate a popular one that isn’t often used by your target demographic. When developing a mobile ad, consider other factors that will effect your target segment. For example, does the group you are targeting often use their phones to access social networks? According to a study by Invesp, “59% of Facebook and 81% of Twitter advertising revenue comes from mobile devices.” Clearly, it’s critical that any social ads are optimised for mobile and that the CTA links to a mobile-friendly landing page. If you think your segments are focused enough and your chosen social advertising platforms are the right ones, then you’ll want to focus more on your messaging. Social ads need to have a CTA that is compelling enough to convince someone to leave the social platform they’re on and visit your landing page instead. That’s a tall order! Keep messaging brief, but highly targeted and use A/B testing to fine tune your ad design and messaging. 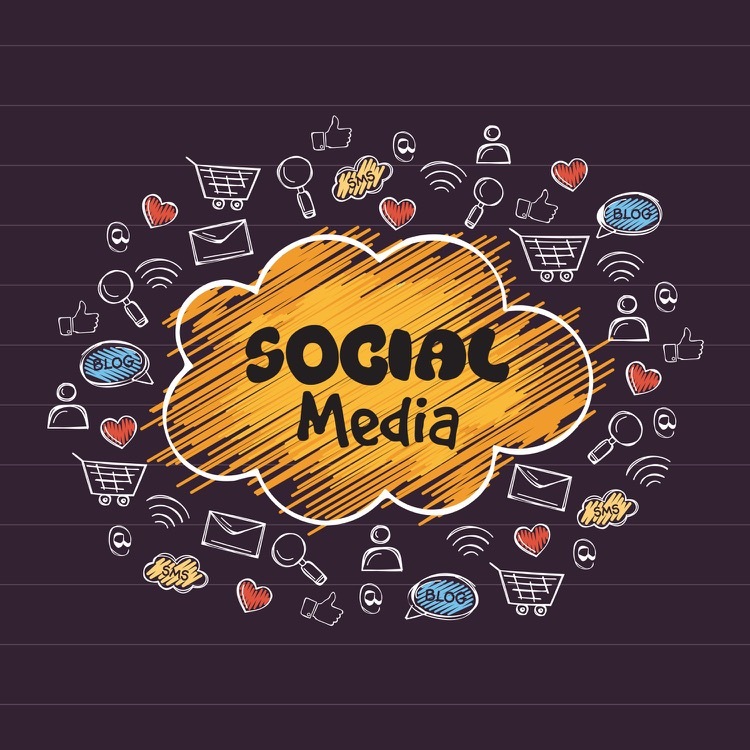 While carefully developed segments are the best starting point, there is a lot more that goes into developing and launching an effective social ad campaign. Click here to read an article about the top 5 signs your social advertising is a waste of money (don’t worry, the article also includes remedies for each sign in case you recognise any).